Two-way binary data transfer between Bluetooth and RS232 devices using Android, iOS, and Windows 10, and OS X hosts for DEX transfers, scales, calipers, sensors, and more. Bluetooth connect in less than one second (10x faster than Bluetooth SPP & HID adapters) immediately at power on for quick connectivity and uninterrupted workflow. Make physical cable connections wireless for convenience, speed, and freedom for DEX and other equipment connectivity with Bluetooth 4.0+ devices up to 10 meters. 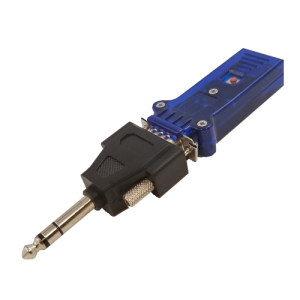 Optional internal, rechargeable battery provides up to eight hours of continuous data transfer and recharges in two hours or less. 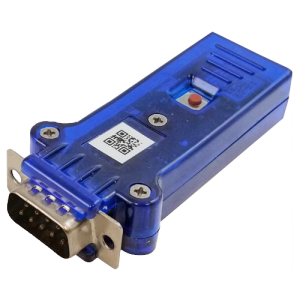 There are also a wide variety of uses for the BlueSnap Adapter in industrial environments, programmable automotive systems, and equipment monitoring. 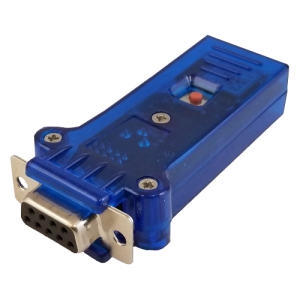 Companies like Coca-Cola and Primo Water have successfully used the BlueSnap Bluetooth Serial Adapter for RS232 data collection, transfer, and download. Our team of technical experts are available to help troubleshoot and answer support questions about BlueSnap Bluetooth Serial Adapters. Questions? Call us at 512-931-3308 or complete this form.